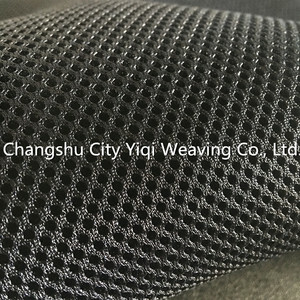 3D air mesh Leading Manufacturer in China :YIQI We are a factory specializing in the production of sandwich mesh. is located in Changshu City, Jiangsu Province, a famous historical and cultural city along the Yangtze River. All products of color, weight, width, hardness and so on can be customized according to customer requirements. 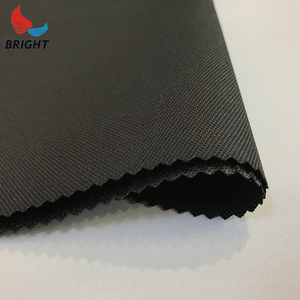 W hen OEM , different material have different quantity request , S uch as the MOQ for glitter fabric is 5 0 yards per colour,while , f or cork is 3 00 piece per colour . Q:M ay I get a cheaper price 9 A:A cheaper price will be given if there is a large quantity you need . we can provide different price level , the more you buy , the cheaper you pay . 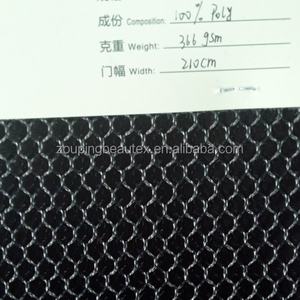 Alibaba.com offers 3,920 3d spacer mesh fabric products. About 61% of these are bag fabric, 58% are car fabric, and 58% are knitted fabric. 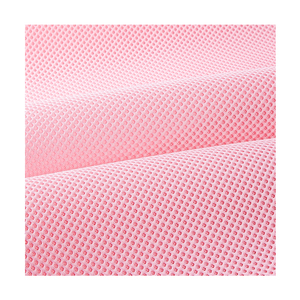 A wide variety of 3d spacer mesh fabric options are available to you, such as awning, bag, and blanket. 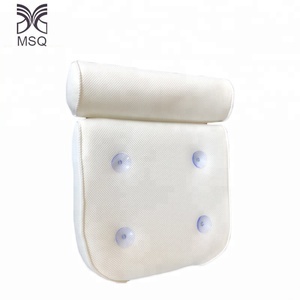 You can also choose from en, oeko-tex standard 100, and sgs. As well as from 100% polyester, 100% bamboo fiber, and 100% nylon. 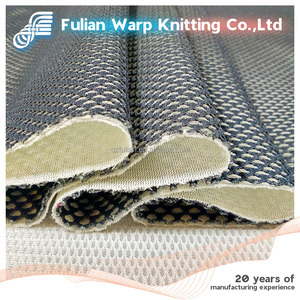 And whether 3d spacer mesh fabric is knitted, or woven. 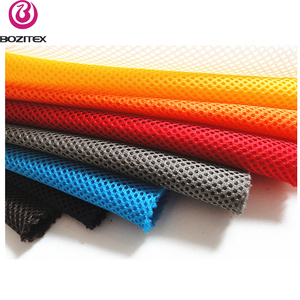 There are 3,917 3d spacer mesh fabric suppliers, mainly located in Asia. 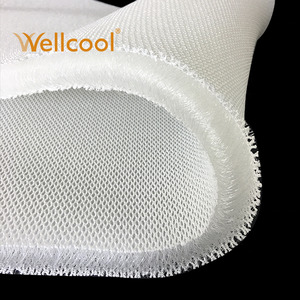 The top supplying countries are China (Mainland), Turkey, and India, which supply 98%, 1%, and 1% of 3d spacer mesh fabric respectively. 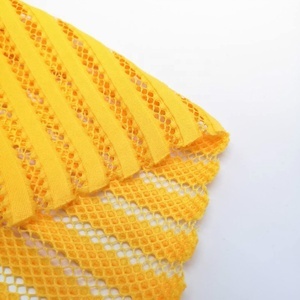 d spacer mesh fabric products are most popular in Domestic Market, North America, and South Asia. You can ensure product safety by selecting from certified suppliers, including 992 with ISO9001, 694 with Other, and 254 with ISO14001 certification.